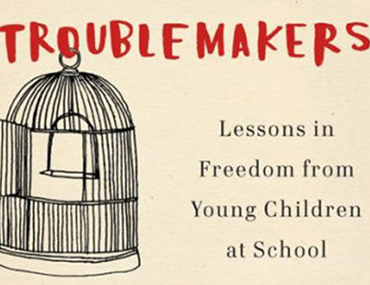 During the reception, Shalaby will be signing copies of her book, Troublemakers: Lessons in Freedom from Young Children at School. Click below to learn more about the event and register. The Niemeyer Series comprises lectures and symposia focused on urgent matters of educational interest. The Series is dedicated to the memory of John H. Niemeyer for his leadership in helping Bank Street College to become a national voice for children beyond practice and into policy.